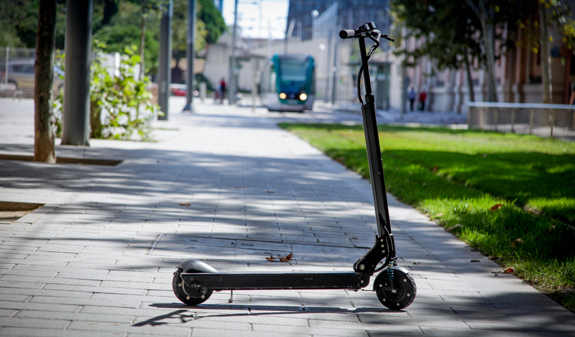 Explore the beautiful, historical city in a new, fun and adventurous way using an electric scooter. It’s genuinely a great unforgettable experience for everyone and will get you from point A to point B in no time. Does it sound exciting? Get in touch with us for further information!